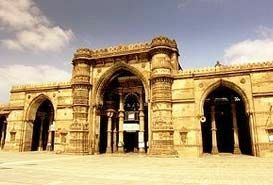 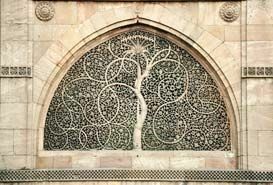 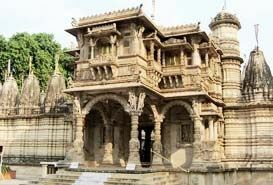 The city of Jamnagar in Gujarat has had an elaborate history that dates back to the time of its foundation in the year 1540 A.D. 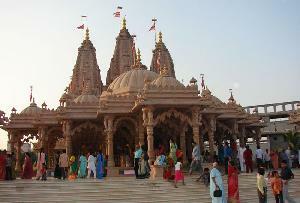 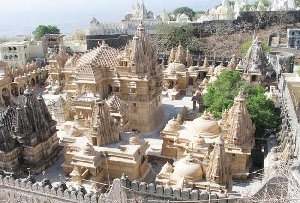 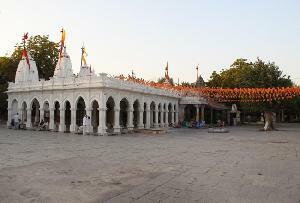 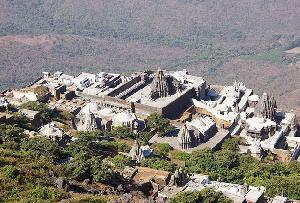 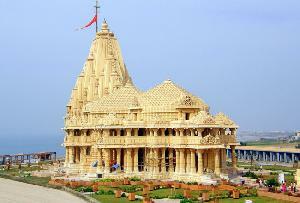 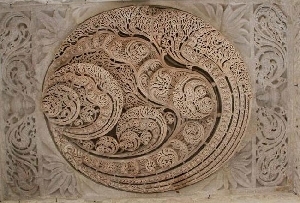 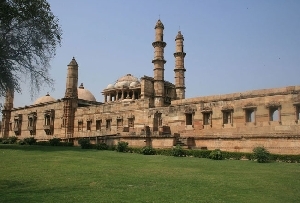 It is by virtue of this highly illustrated history that Jamnagar offers a wide range of attractions for its tourists. 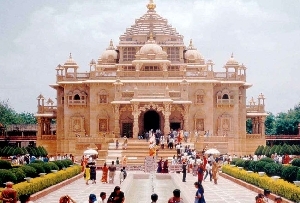 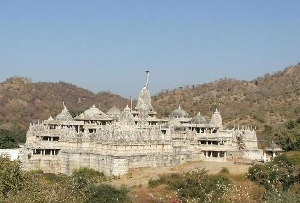 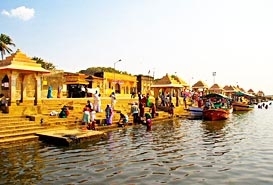 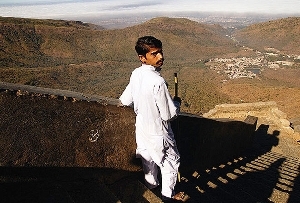 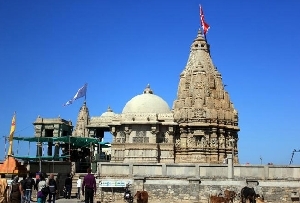 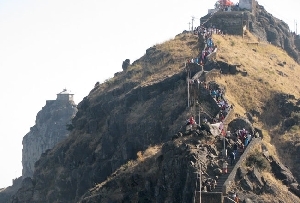 Among these Tourist Attractions in Jamnagar, the Holy Places in Jamnagar are visited by the tourists form various parts of India and the world. 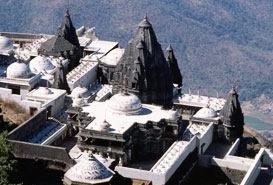 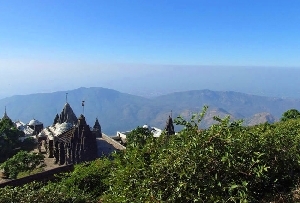 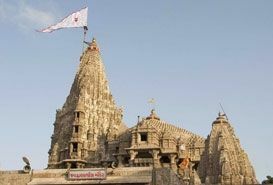 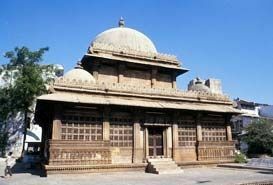 Among these, the Temples in Jamnagar and more importantly, the Bala Hanuman Temple, Jamnagar deserve a special mention. 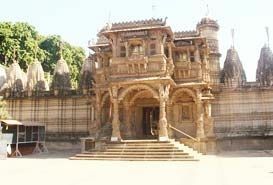 The History of Bala Hanuman Temple and that of Jamnagar is interrelated at least as far as the essence of the place is concerned. 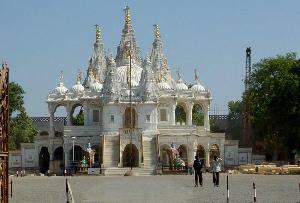 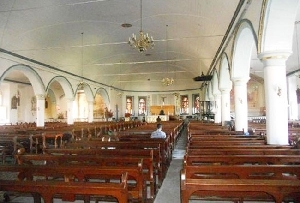 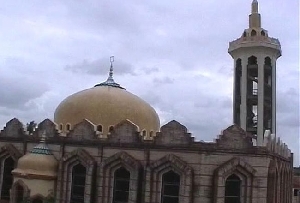 Jamnagar is a city as well as a district belonging to the State of Gujarat. 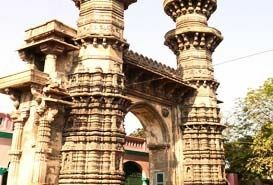 Historically, Jamnagar district was known as 'Nawanagar' (meaning the new city), which was one of the most important princely states of Saurashtra. 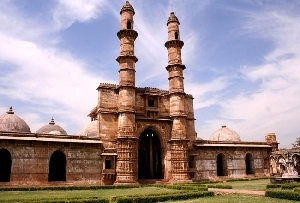 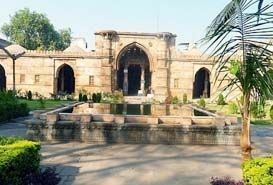 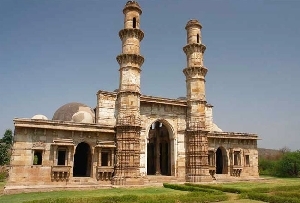 In 1540 A.D., Jamnagar was founded by Jam Rawal who was one of the rulers of the place. 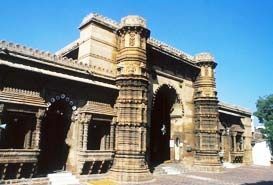 Today Jamnagar (meaning the city of the Jams) found its name from the hereditary title 'Jam' given to the rulers at that time. 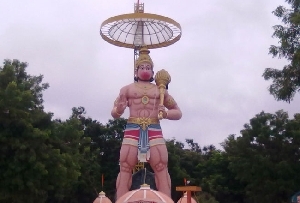 According to the legendary epic Ramayana, Hanuman was an ardent disciple of Lord Rama. 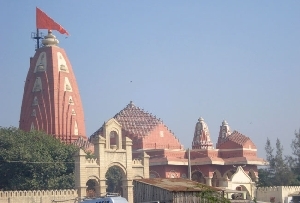 Hence 1st of August, 1964, the visitors of Jamnagar Bala Hanuman Temple have been mesmerized by the relentless chanting of "Sri Ram, Jai Ram, Jai Jai Ram". 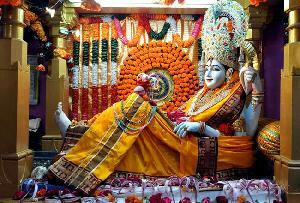 This devotion has also earned the Temple of Bala Hanuman, a place in the Guinness Book of Records. 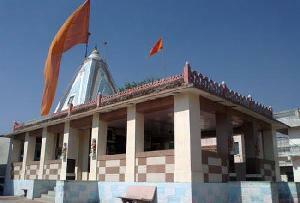 Built on the South-Eastern portion of Ranmal Lake, Bala Hanuman Temple has been dedicated to Lord Hanuman. 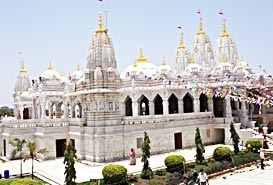 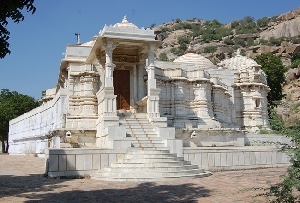 One of the major attractions associated with Bala Hanuman Temple in Jamnagar, India is the endless chants of the mantra of Shri Rama, which as called the 'Ram Dhun' or the song of Rama. 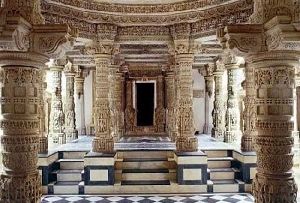 The archeological significance of the Temple is also worth noticing. 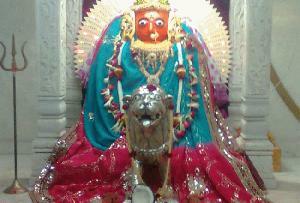 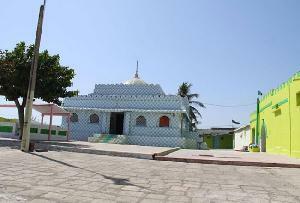 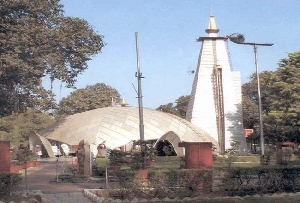 Each year the Bala Hanuman Temple is visited by thousands of devotees. 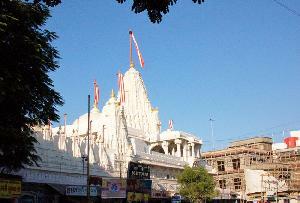 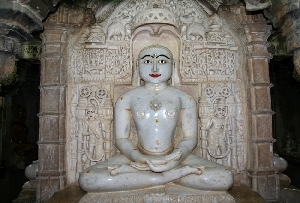 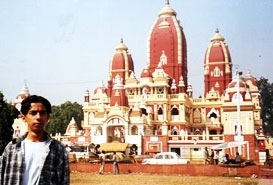 The Jamnagar Railway Station being the nearest railhead, the Temple is also easily accessible. 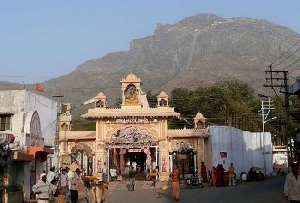 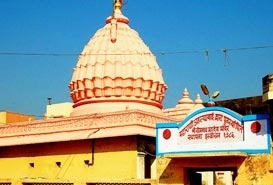 Hence if you have a religious bent of mind or you do not, a Tour to Jamnagar is incomplete without a visit to the Bala Hanuman Temple, Jamnagar.